Everyone is welcome to join in the Reading Circle book discussion. Bring your brown bag lunch if you would like. 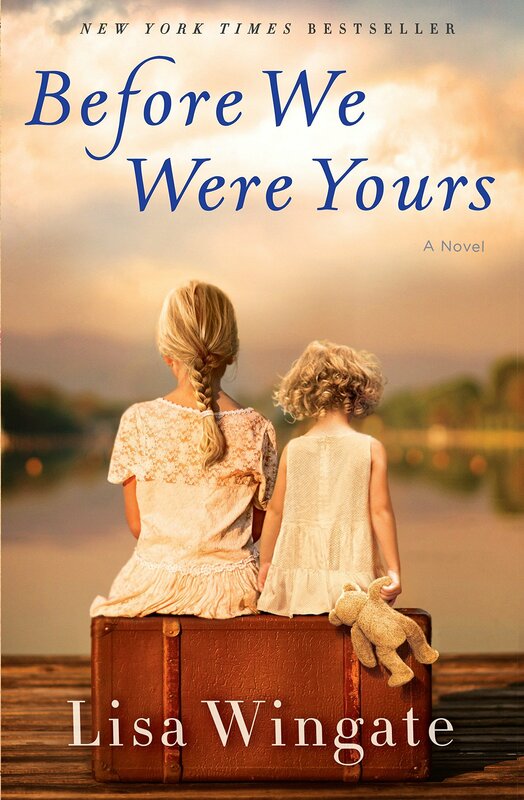 The February book is "Before We Were Yours" by Lisa Wingate.